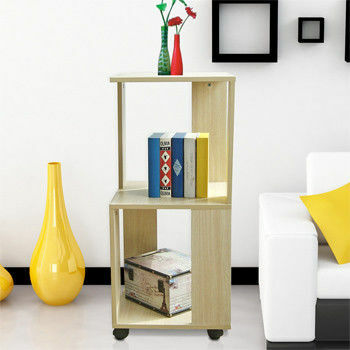 2 Tier Shelf Bookcase is a great way for storage and display at home and in the office. 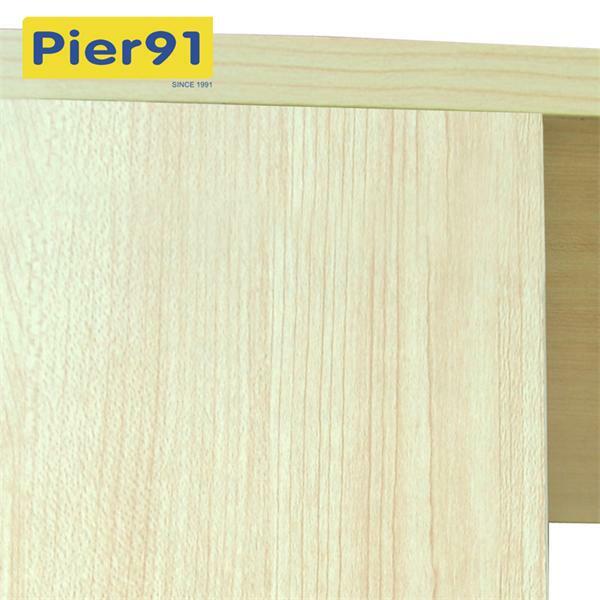 Easy assembly, light weight, yet looks refreshing and space saving. 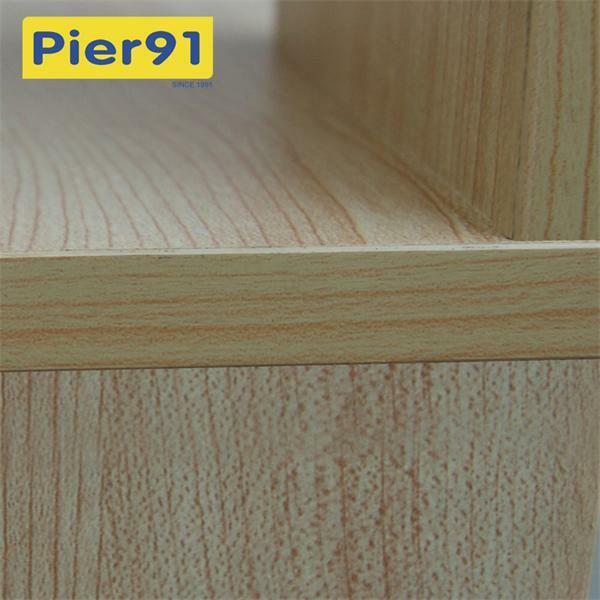 The materials comply with E1 grade particle board for furniture. 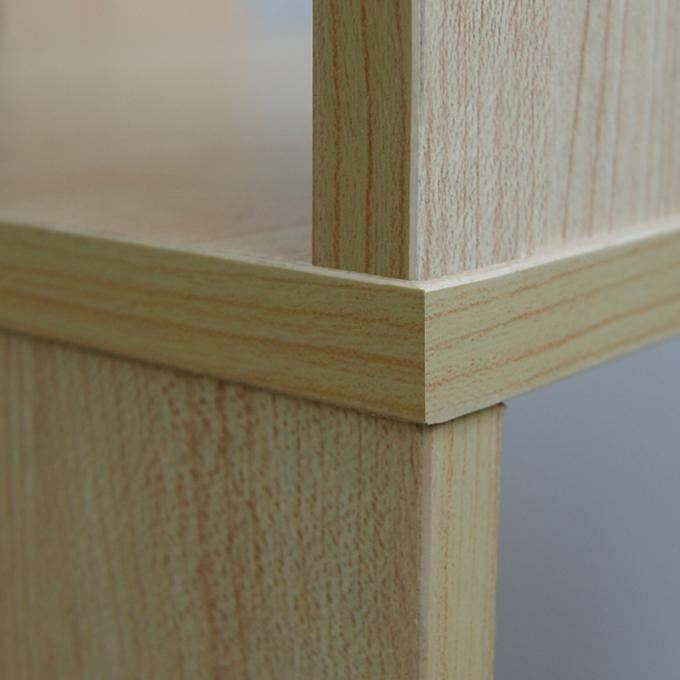 There is no foul smell of chemicals, durable and it is the most stable medium density composite wood used to make RTA furniture. It's a good option for any home.